Who could believe its April already! Time is flying and we are all looking forward to some summery weather- well here's hoping! This month we are delighted to be supporting the Spring Fling at the Eric Liddell Centre and Susan has some very exciting news!! 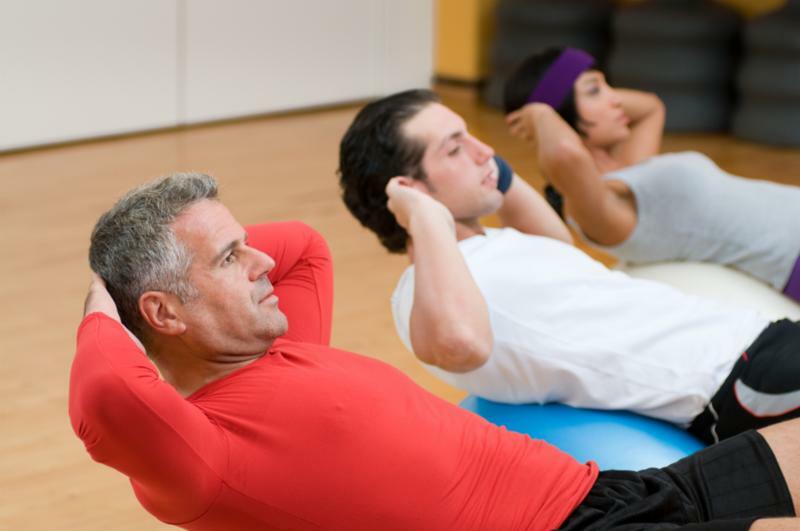 Our blog focuses on Pilates for health, and we have a refer a friend offer on our Pilates classes. World Heath Day- 7th April. 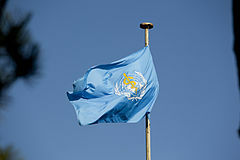 World Health Day is a global Health Day originally set up by the World Health Organisation in 1950. The focus of this year is Diabetes. Diabetes is on the rise throughout the world and is now thought to affect 347 million world wide. Maintaining a healthy diet, normal body weight and gentle exercise have all been shown to prevent the onset of Type 2 Diabetes, and our blog explains how Pilates can play its part. We successfully hosted our 4th annual Study Day on March 6th where Physiotherapists from all over Scotland came to share ideas. 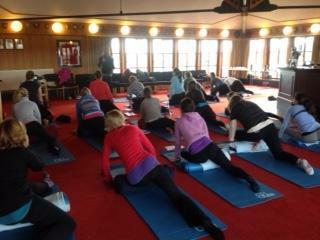 We focused on topics such as Pilates for children, Pilates for osteoporosis and workplace Pilates. We particularly enjoyed the Nordic Walking session and would love to include some outdoor Nordic Walking Classes at some point in the future! We are delighted to announce Susan's engagement to her new Fiance Steve! Steve proposed on their recent Skiing holiday out on the slopes- very romantic! 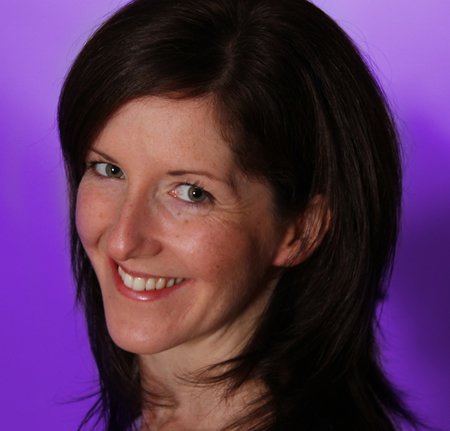 Lovely news Susan- we are so excited for you! We all know that exercise is more fun, and you are more likely to stick with it if you come along with a friend. 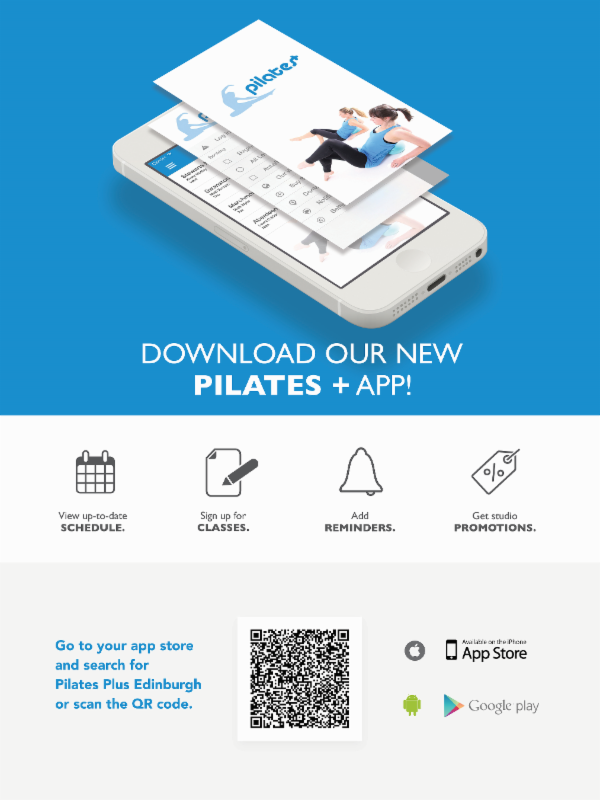 Is there a friend or family member you have been nagging recently to try Pilates? If so then this is your chance- we are offering 20% off a block of 10 classes for you and your friend! Just email your friends name and email address by clicking on the link below, and we can let you know the discount code! We are offering 50% off our Calton Centre Wednesday class (7.05-7.50pm) until 11/4/16. Click on the All Levels/Intermediate tab. Scroll down to find the Calton Centre Wednesday class and click SIGN UP! Choose your payment option and enter the code CALTON50 at checkout. Read our Blog to find out more about how Pilates can maintain a healthy lifestyle including reducing risk factors for obesity and diabetes. Pilates is exercise for your mind and body-learn how Pilates can really make a difference to your heath without takings its toll on your body!